The 90’s have been regarded as one of the worst comic decades to date after the comic market crashed from over speculation. The crash was from a mixture of reasons, none more so than over printing runs and variant covers. Yet there were still things that were positive from this time period, so I shall attempt to avoid the negative of the gimmick age of what brought about a dark period to the comic sector. 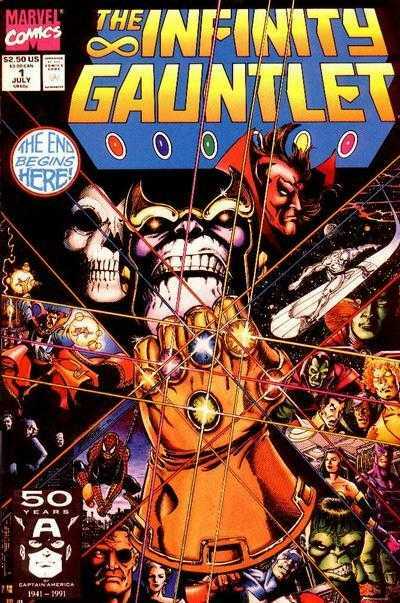 The Infinity Gauntlet still is an awesome story. Jim Starlin decide that Thanos needed be put on the “Villains who are complete and major bad-asses list.” Now Thanos’ only goal is to please the object of his desire, the Marvel universe physical representation of Death. In an attempt to impress her, Thanos acquires the six infinity gems and combines them to create the Infinity Gauntlet. He uses the Infinity Gauntlet and a simple snap of his fingers to end half of the population in the universe. This of course gets the attention of a few heroes in the Marvel universe. 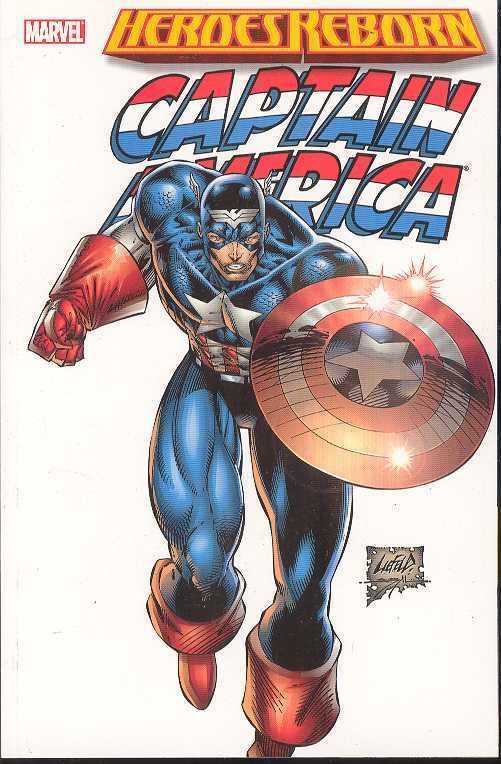 George Perez’s artwork had never been better and it was nice to see him illustrating the Marvel universe again. Now if you’ve been on the internet lately you know Marvel films has been teasing something like this, so what better time to go back and read this series. Batman had a rough time in 1993. 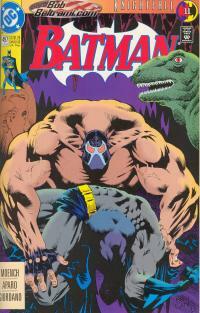 Bane broke Batman by breaking his back. Now you would think a physical injury wouldn’t be enough to put the Batman down. however, Bruce Wayne suffers so much mental damage that it puts him out of action for a few years. The mantle of Batman was taken over by Jean-Paul Valley. He used some crazy armored Batman suit that fooled absolutely no one. 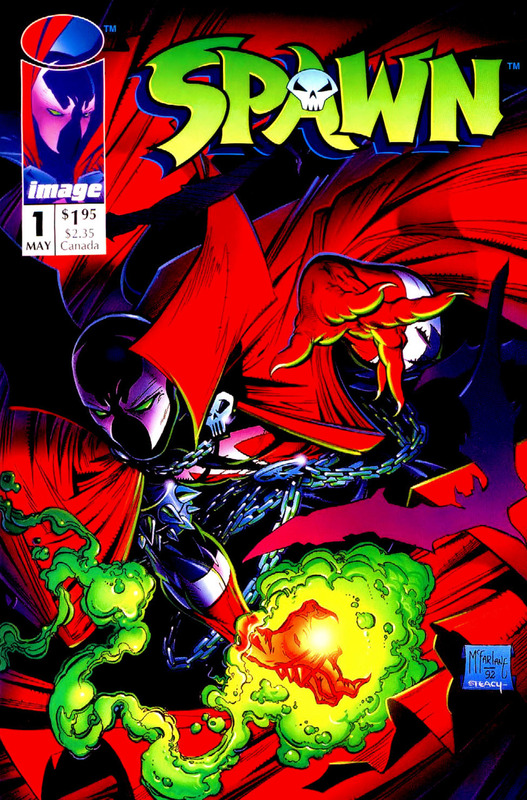 Bruce Wayne returned in 1995 and Jean-Paul switched to the name Azrael and wore a red and black armored costume. The 80’s were the beginnings of the careers of Todd, Rob and Jim. In the 90’s they got their shot to show what they had. Todd was allowed to launch a new Spider-Man title with his kinetic artwork and dynamic design. Spidey did well to show off his excellent penciling, at the same time showed Todd needed some work in the area of writing. Jim Lee launched a new X-Men title which was fantastic. Chris Claremont helped write the story to kick it off which kept the feel and love that we’ve enjoyed with the X-Men for years. 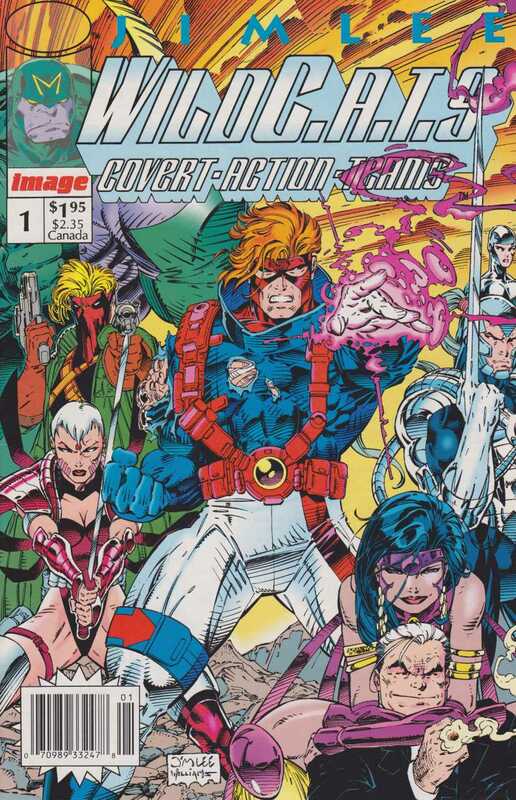 Rob Liefield was one of the creators behind X-Force . 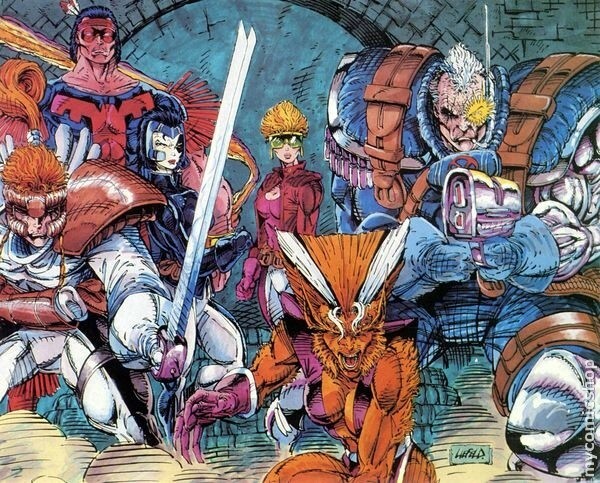 X-Force was another X-Title which took Liefield’s creations from the New Mutants and brought them into the spotlight. Liefield saw tons of love from the comic community until comic fans turned on his over exaggerated art style. These three titles had variant covers and many came sealed in plastic. While it was an exciting thing for collectors originally, of course it drove comic values down quite a bit soon after. What happens when several superstar artist/writers get together and create a comic company? Image Comics. Even if it was just that, comic books with really pretty pictures but very little substance. 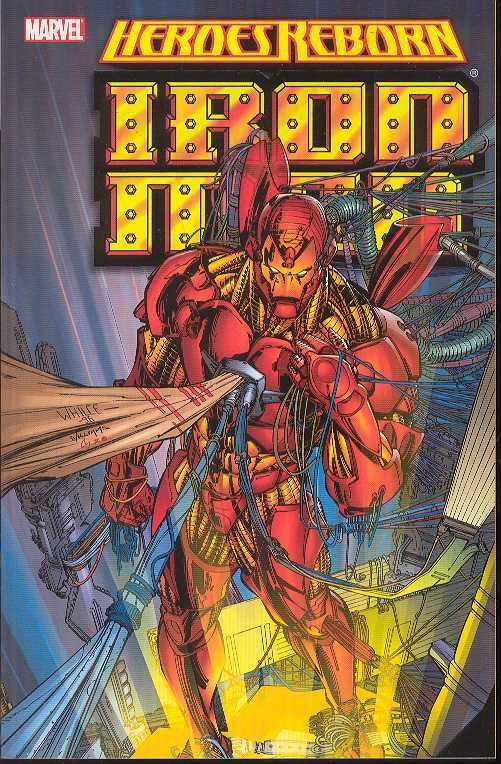 Todd McFarlane, Jim Lee, Rob Liefield, Jim Valentino, and Erik Larsen all jumped ship from Marvel Comics. They created their own comic studio which was a really good idea. The artists and writers would get the royalties that otherwise they never may have seen. 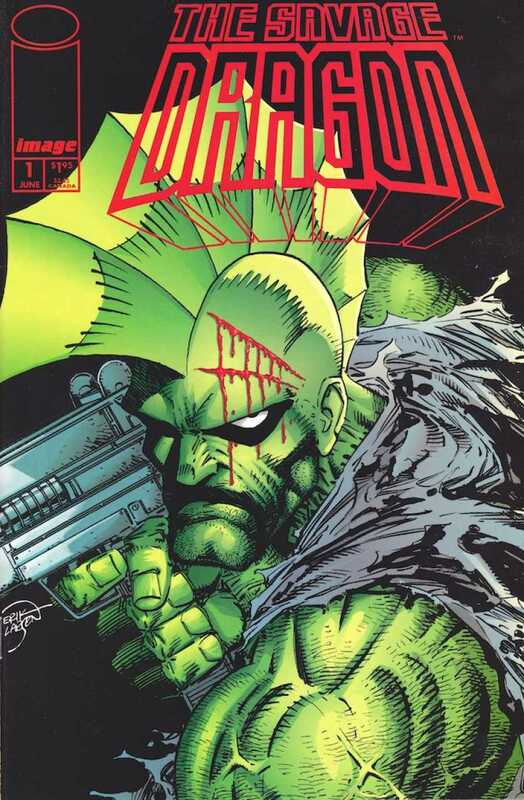 Spawn and Savage Dragon were the two titles that really stood the test of time. They are both still being published even today by loyal fans. 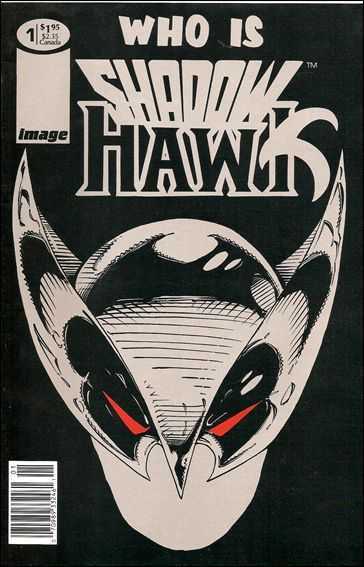 Image Comics probably became the rivals that Marvel and DC really needed to push them in a new direction, plus a lot of other artists got gigs when all those guys jumped. The 90’s is not always regarded in the warmest of lights for Spider-Man. 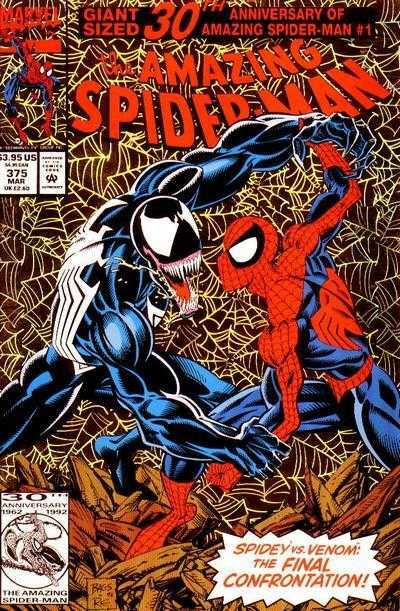 Venom appeared in more books than any other Marvel Character at the time it seemed. 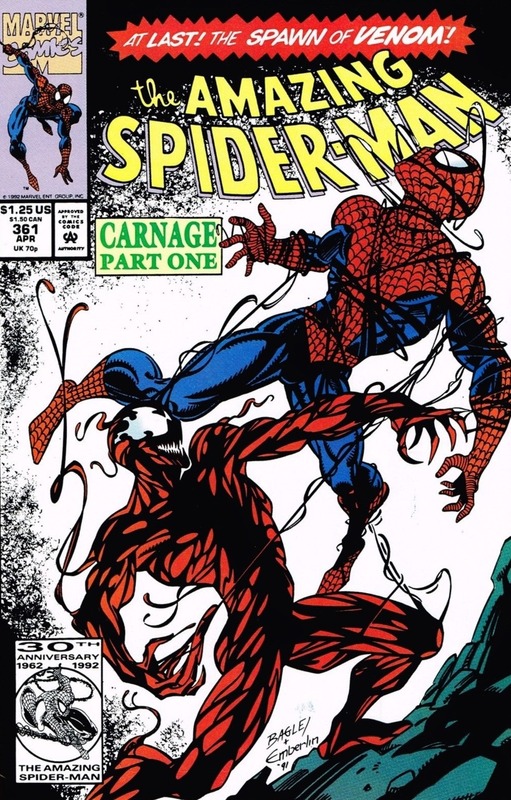 Spidey was dealing with the symbiote wars, the Clone Saga, and being married. Spider-Man was just not having a good time creatively. 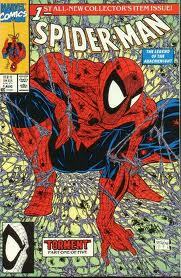 The plus side to all this was Mark Bagley was getting some steady work that would prepare him for the next decade. 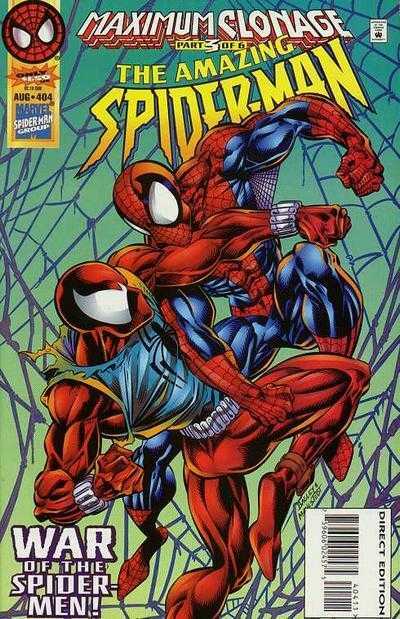 Also as already stated earlier, McFarlane’s Spider-Man series started things off right, it just all became a confusing period. 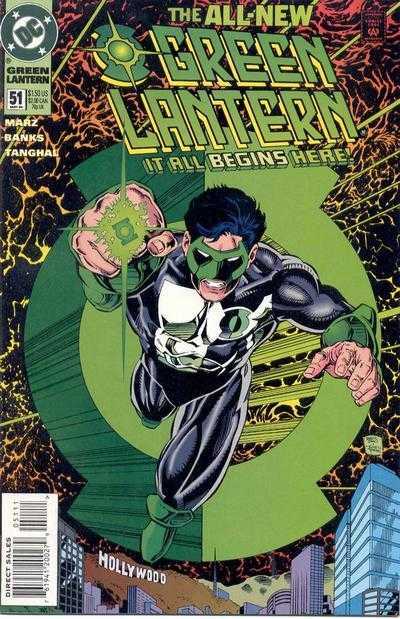 Hal Jordan had been around since 1959. He had been a force of good for a really long time. It all cam to an end in the 90’s. Hal went and lost his mind. He killed the Green Lantern Corp. He destroyed Coast City. He tried to black out the sun. He actually died and became the Spectre. 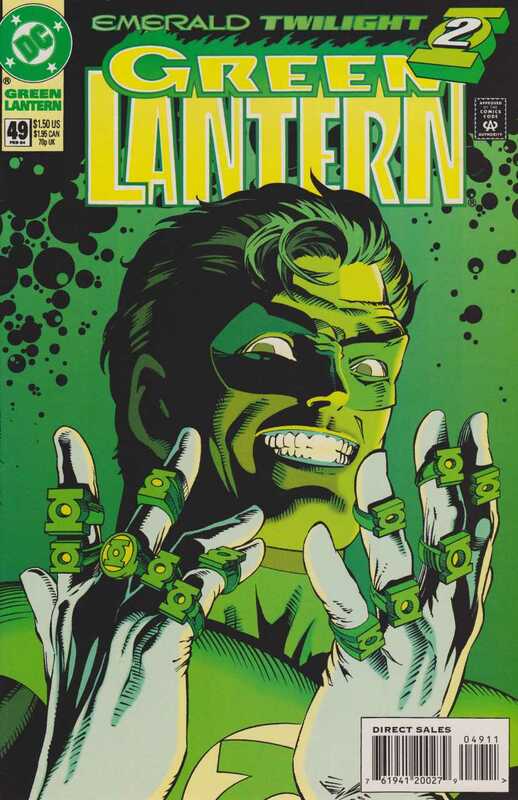 Through all that, DC was able to pass the ring on to Kyle Rayner. Kyle was a fresh take on an old idea. Many of the younger comic readers related to Kyle quite well. 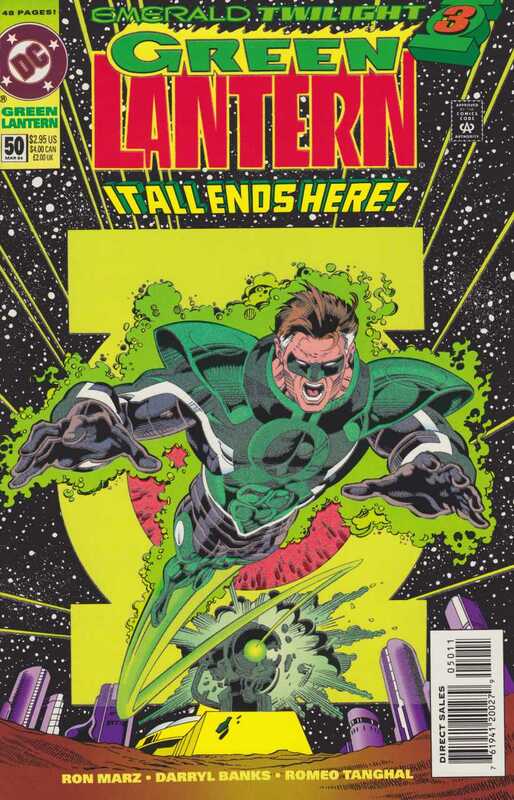 Hal did eventually return from the dead and had to redeem himself for the many deaths he caused, but the long journey he took was one of the most exciting of his long career. 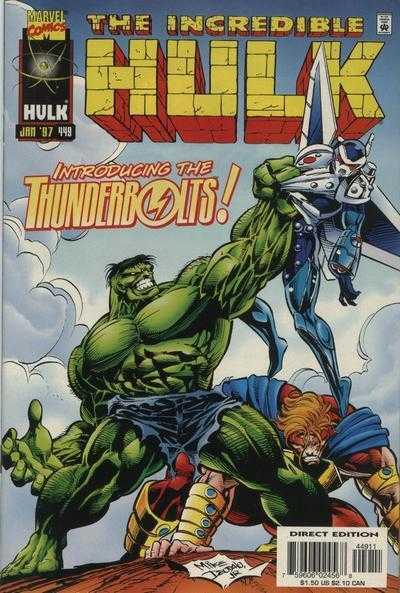 The 90’s was a very good time for the Hulk. 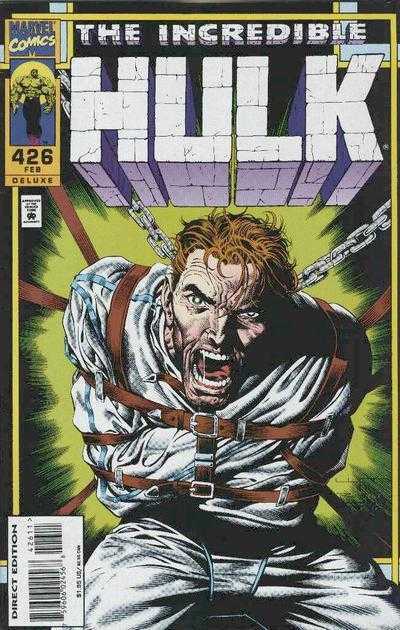 During most of the decade the keys to the Hulk’s heart, and most importantly his mind, were controlled by one writer. Peter David amassed a 12 year run on the jolly green giant. In the process he brought to light some of the best comic artists still working in the business. 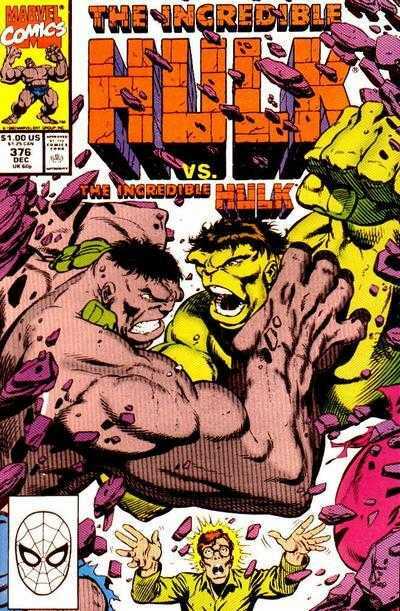 Names like Todd McFarland, Dale Keown, Gary Frank, Angel Medina, Jeff Purves, Adam Kubert and Mike Dedato Jr. were all penciling the Hulk during this long run. David also brought to light that the Hulk has multiple personalities. In this time frame the gray Hulk was a gangster by the name of Mr. Fixit. The Hulk travelled to the future and met himself in the form of the Maestro. David is one of the greatest all time writers on the Hulk, in a run we wish could have never ended. What can I say about this villain? He was the result of Professor X taking away Magento’s mind. Psionic energy and some really bad vibes from Magneto’s anger and lust for vengeance. 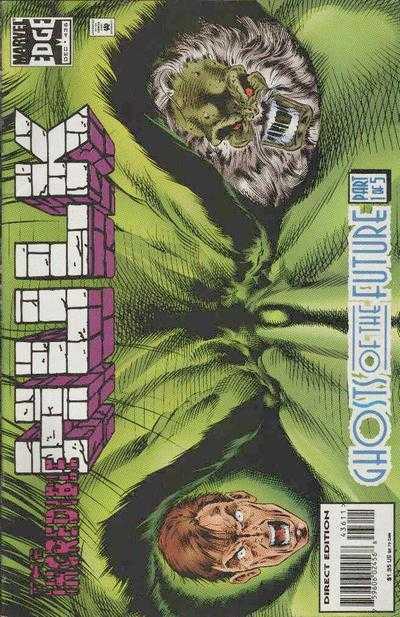 Through a series events, Onslaught decide to end the human race in the persona of Professor Xavier. The X-Men began the battle with Onslaught and nearly destroyed most of the X-Mansion. 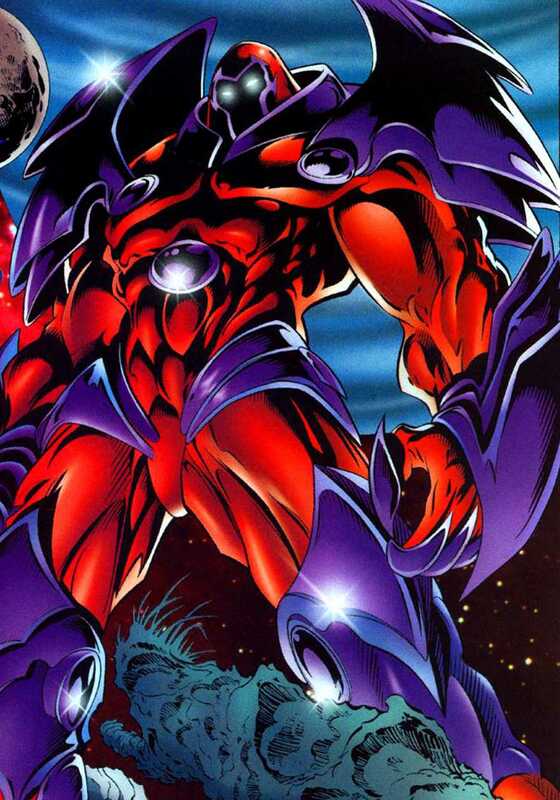 As a result of the battle, Onslaught was simply going to off both mutants and humans alike. He attempted to increase his powers by absorbing both Franklin Richards and Nate Grey. What occurs is a giant battle, where The Avengers, the Fantastic Four, the Hulk and Doctor Doom are presumed dead. The reality of the situation is that Franklin Richards created a pocket universe for these heroes and Doom. What goes around comes around, as one of the worst events turned into one of the best. 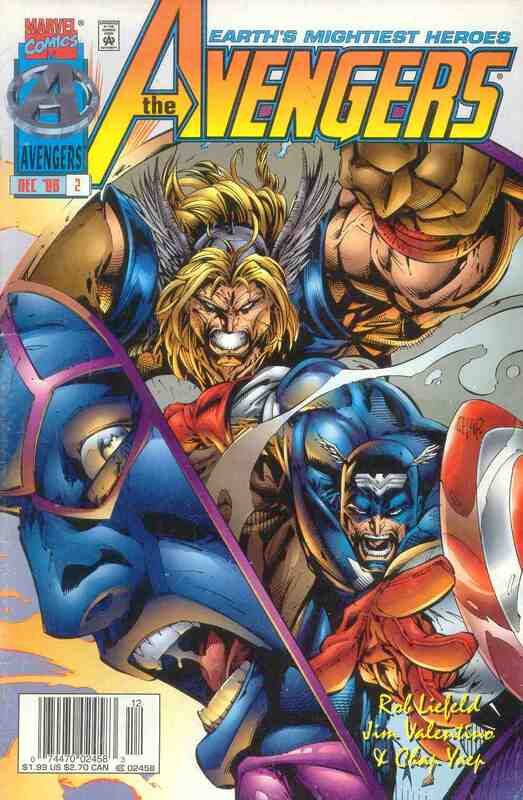 For one year of publishing we had to endure Rob Liefield butching the Avengers. Iron Man making no sense what so ever. 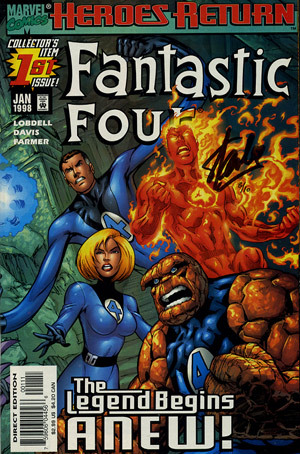 Fantastic Four was actually fantastic at the hands of Jim Lee (even though we knew it wouldn’t last.) The Heroes Reborn was painful and unnecessary relaunch event. Now Heroes Return made it totally worth it. 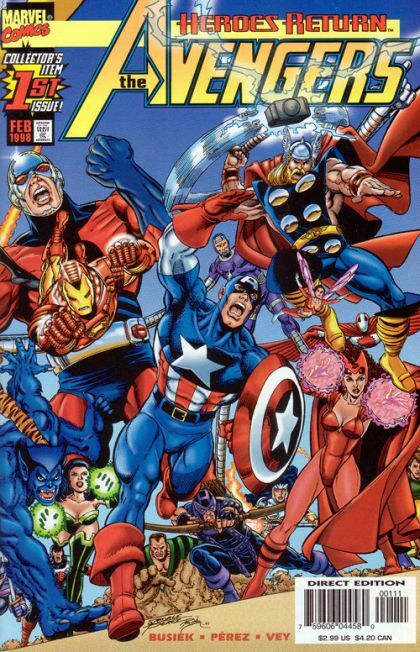 George Perez returned to the Avengers with tremendous glory. 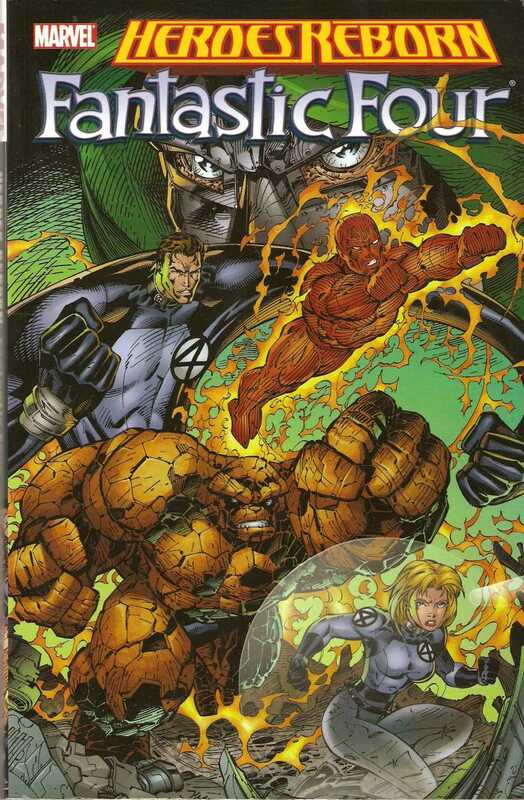 The Fantastic Four came back, crafted very well by Alan Davis. 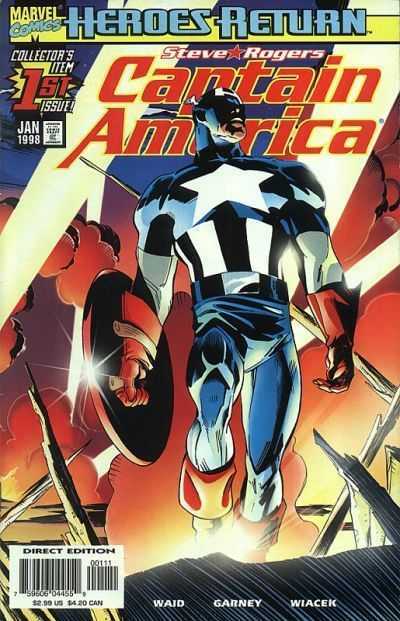 Captain America returned written by Mark Waid with art from Ron Garney. 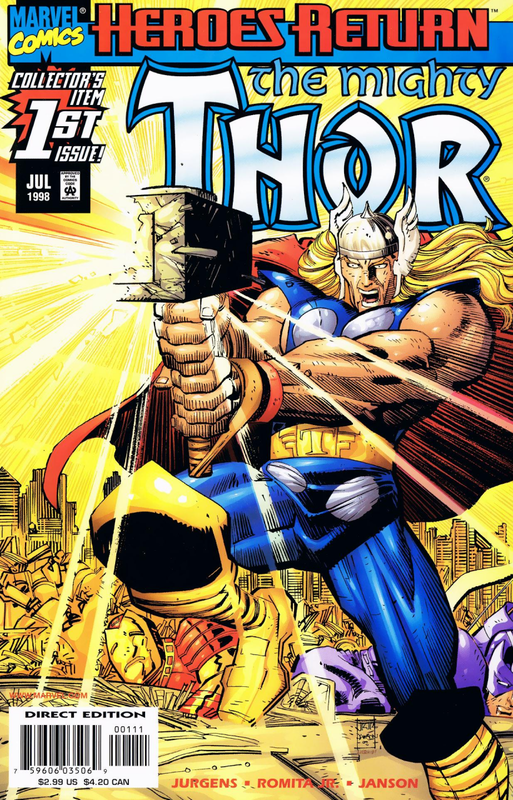 Thor was taken care by Dan Jurgens and John Romita JR. It was a good time read comics once more. Nobody likes when they kill a superhero. This goes doubly so for the Man of Steel. It was one of the biggest gimmicks of the 90’s, but also one of the most heart wrenching. Superman #75 was printed in all splash pages. Superman battled the unstoppable Doomsday through each page. Superman was having a good decade before this event. He was recently married to Lois Lane. So not only did we lose a hero, but Lois lost a husband. Superman won the battle at the sacrifice of his own life. His mantle was replaced by the clone Superboy, Steel, Cyborg Superman, and The Kryptonian. When he return his psyche never seemed the same. He was Superman but changed. 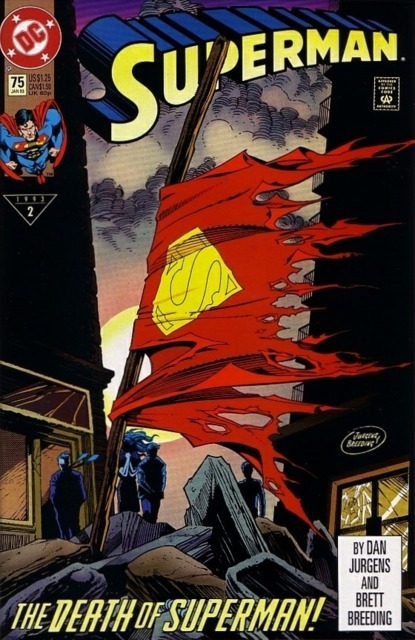 DC ran this event through the press for months and many fans hoped that their Death of Superman would be the investment of the decade, which as with all 90’s comics proved not to be. Either way, we got a great event to remember the death of an icon.